Established in 1997 as a certified woman owned business, our mission is to provide quality, affordable and professional services to both Businesses and Individuals. Weather you are a large trucking company, a small business or an individual seeking answers to personal issues, Midlands Exams can lead your way! Pass Your DOT Medical Exam! Dr. Heyer knows how important it is that you continue your livelihood as a commercial driver. With her extensive knowledge of the DOT Physical Exam medical guidelines, Dr. Heyer will steer you through the DOT Physical Exam requirements so you can Keep on Truckin’. Looking for a DOT Physical Exam or CDL Physical Exam in Columbia , South Carolina? You’ve come to the right place! 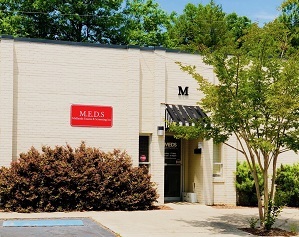 Midlands Exams is located directly across the street from Dent Middle School next door to the Burger King on North Trenholm Road. Dr. Gayle Heyer is a native of Charleston, SC. She currently lives in Columbia, SC where she serves the community of the Midlands. 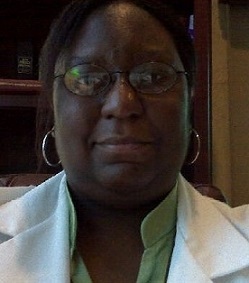 Dr. Gayle is a nationally certified medical examiner, and has been performing DOT physicals for the past 8 years. She enjoys what she does, and has many repeat customers. Dr. Gayle is quick, efficient and professional, always keeping in mind that the drivers have schedules to keep.